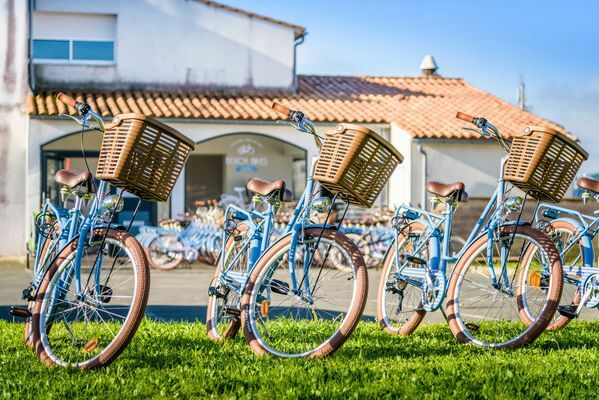 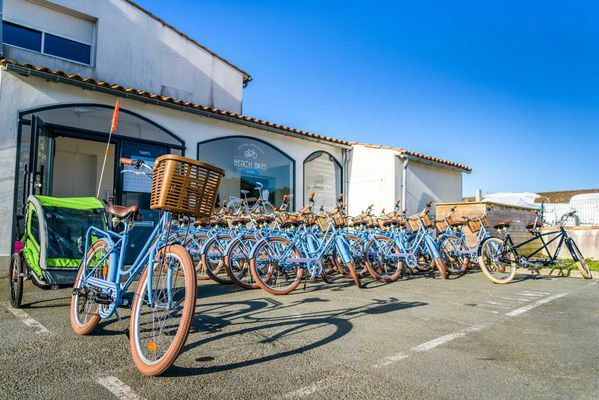 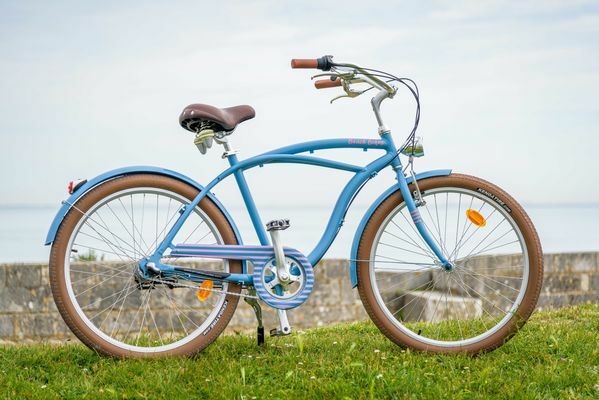 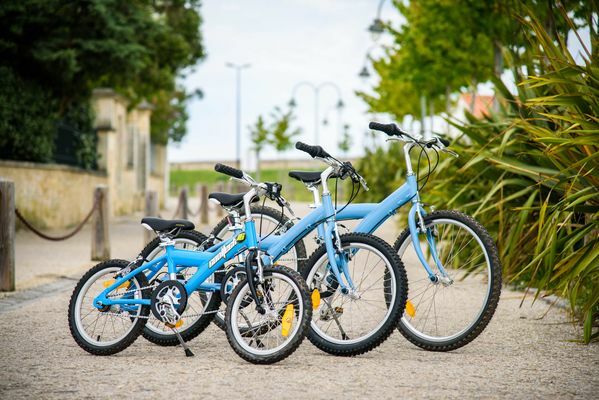 BEACH BIKES, the most famous blue bikes of Ré Island. 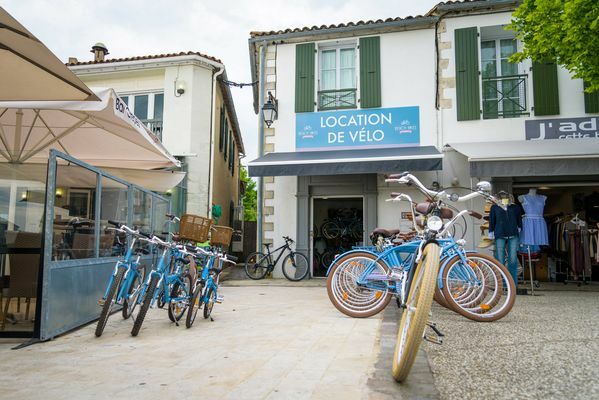 Try our « Made In France » blue bicycles to discover the beauty of our Island. All our bikes are renewed every year to guarantee a high standard of quality and comfort. 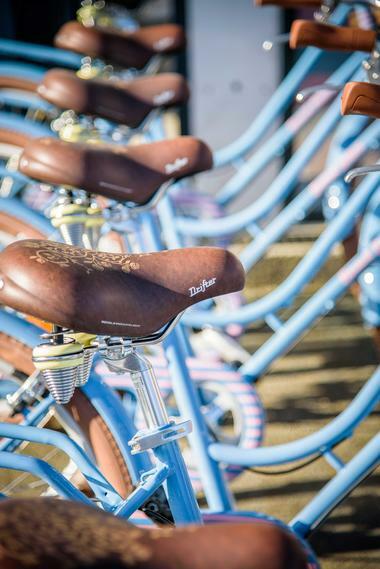 With their blue colours and with the pretty pink « marinière », you will not pass unnoticed on the island. 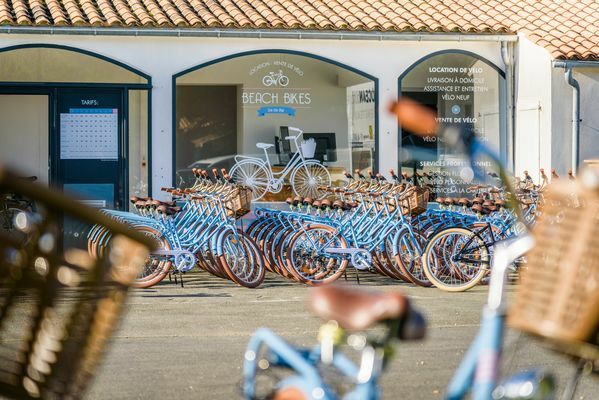 Helmets and the bike locks are free of charge for every rental. 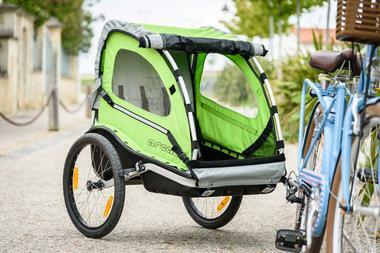 Free home delivery service available by phone. 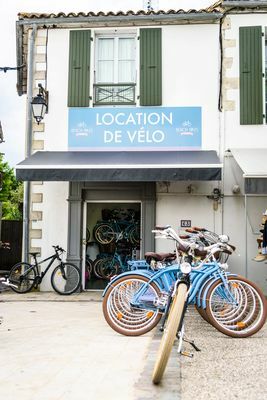 If you choose our shop, you will be welcomed by a young, dynamic and always in a good mood team. 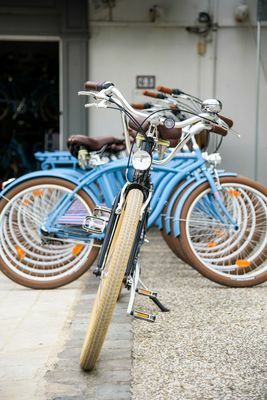 Do not be worried about a possible failure, our free repair assistance will help you in case of trouble. 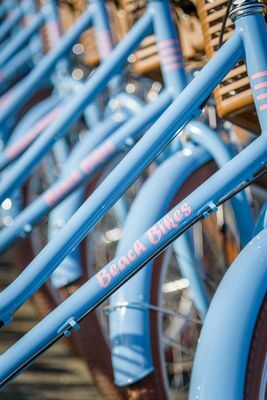 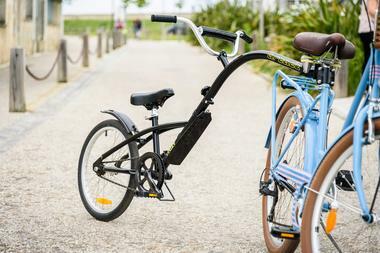 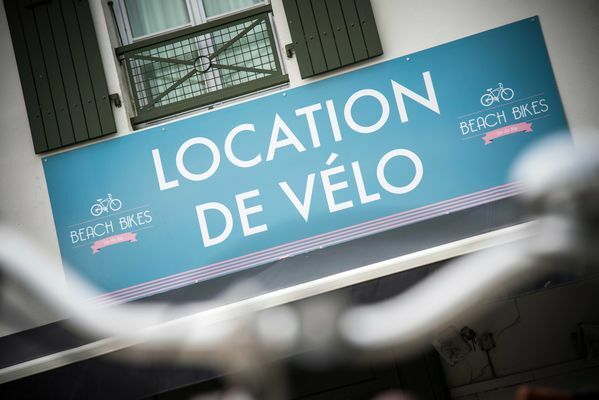 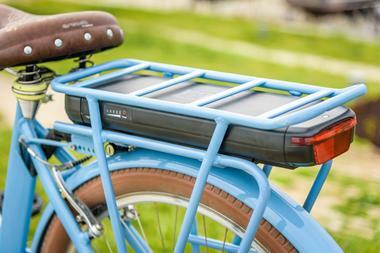 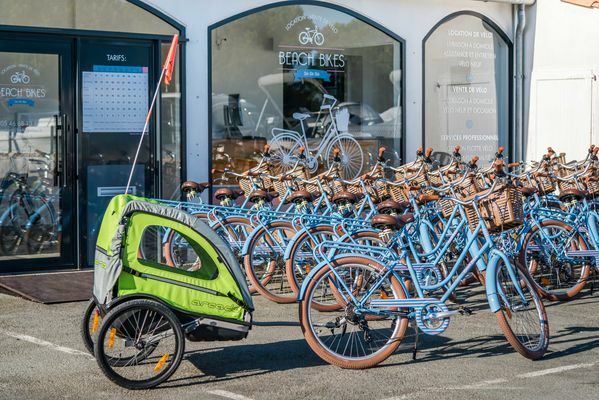 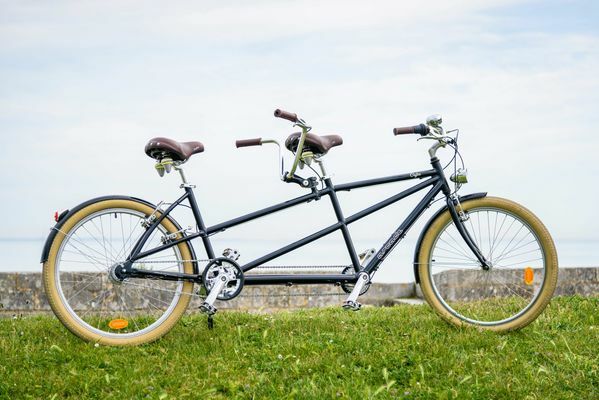 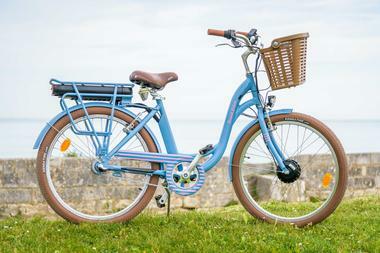 If you are interest about our bikes, you can also discover them and book online on our website: www.beachbikes.fr. Make the choice to combine comfort, security and elegance to enjoy the landscapes of Ile de Ré.